Join us for Colormix 2017 at ABX in Boston! Our new Director of Color Marketing, Sue Wadden will present our color trend forecast from 10-11, followed by networking & refreshments until 11:30. Colorsnap tools will also be available! 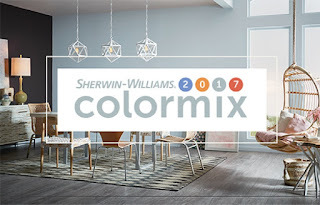 Learn about design and color trends for 2017!